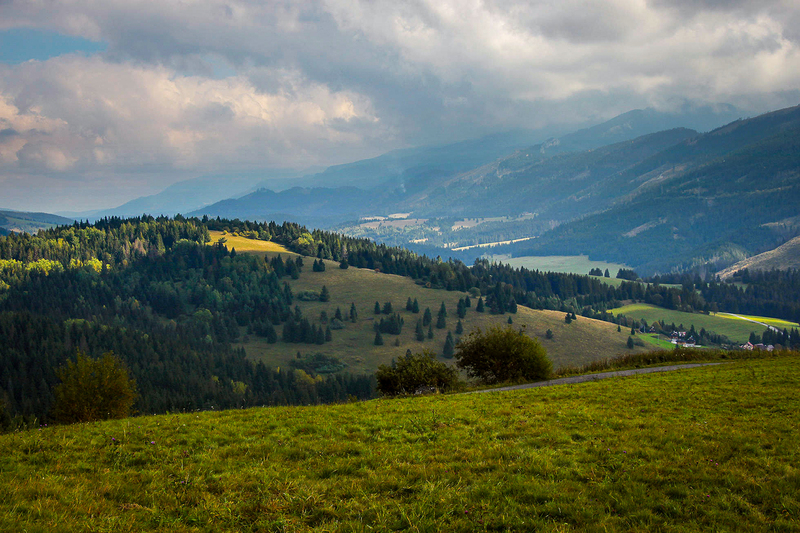 Gorgeous views of the surrounding mountains - Roháče, Skorušinské vrchy, Chočské vrchy and Oravská pahorkatina. 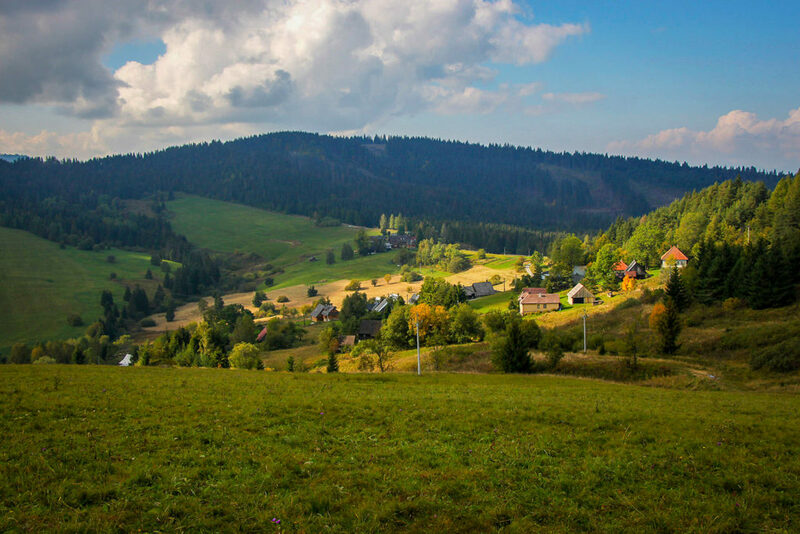 On the edge of the romantic foothill village of Veľké Borové in the eastern part of the Chočské vrchy stands a beautiful brick tower with a wooden roof and gallery. Although it acts historically, it is actually a modern building inspired by Traditionsal folk architecture. 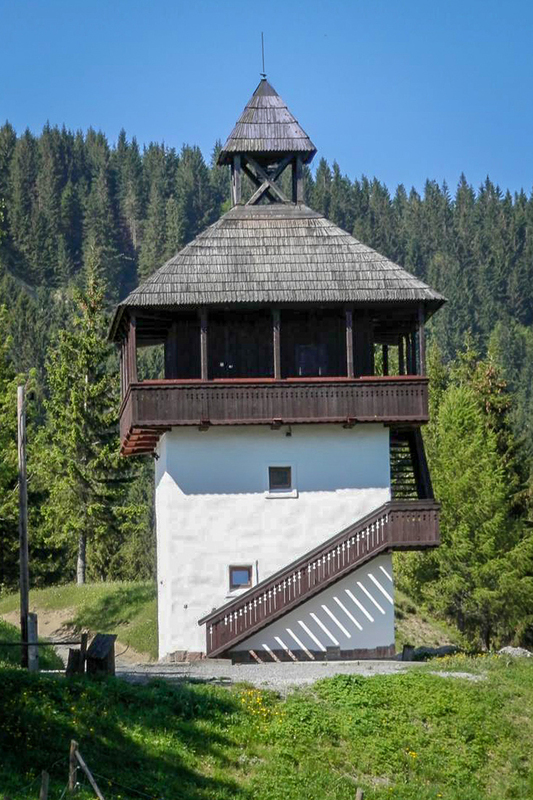 The tower serves as a touristic lookout tower and belfry. 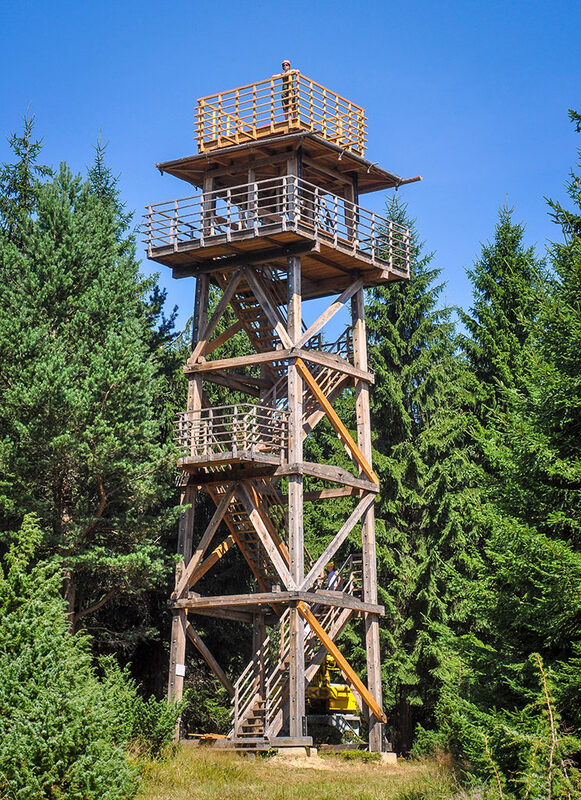 Approximately 30 minutes walk from the tower at the top of the Súšava hill is a wooden lookout tower 16.5m high. 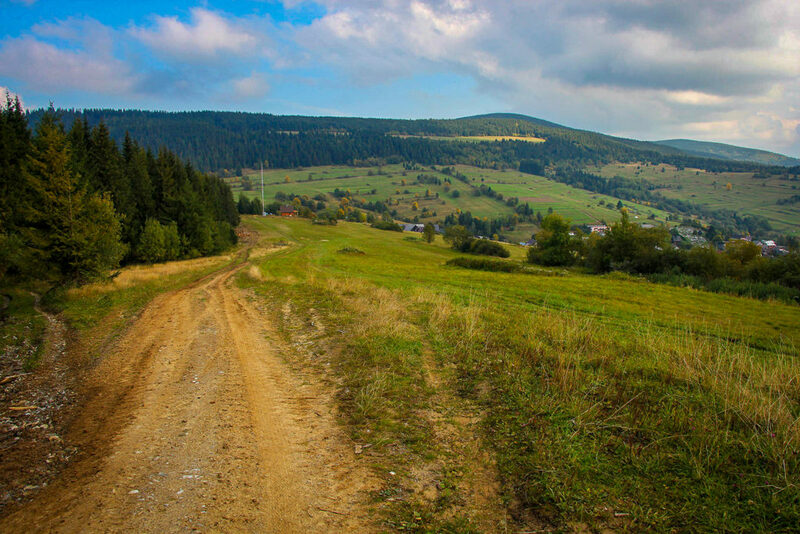 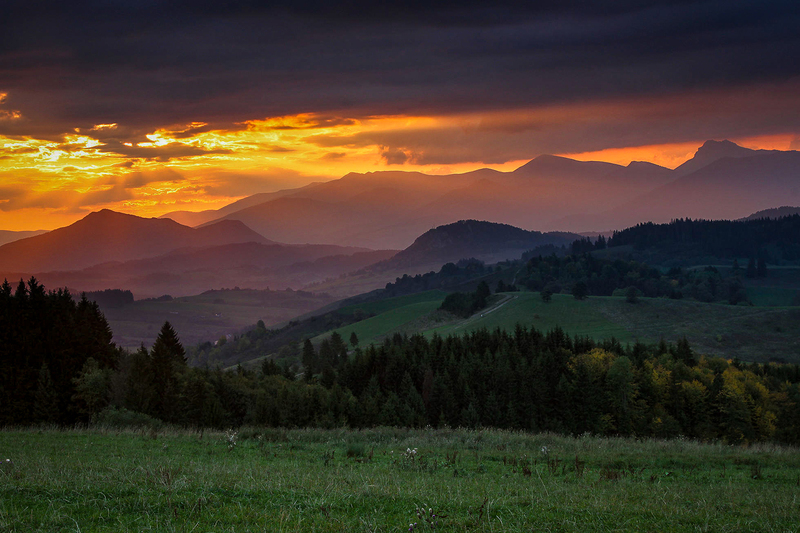 The beautiful views of the surrounding mountains, especially the Západné Tatry, as well as the Chočské vrchy and Malá Fatra, are beautiful.